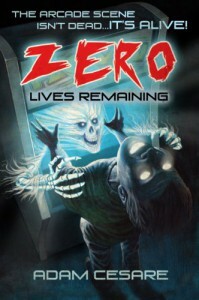 I finally received my signed, numbered limited edition hardcover of Adam Cesare's novella, Zero Lives Remaining, from Shock Totem Publications. Let me tell you, this sucker is freaking beautiful! 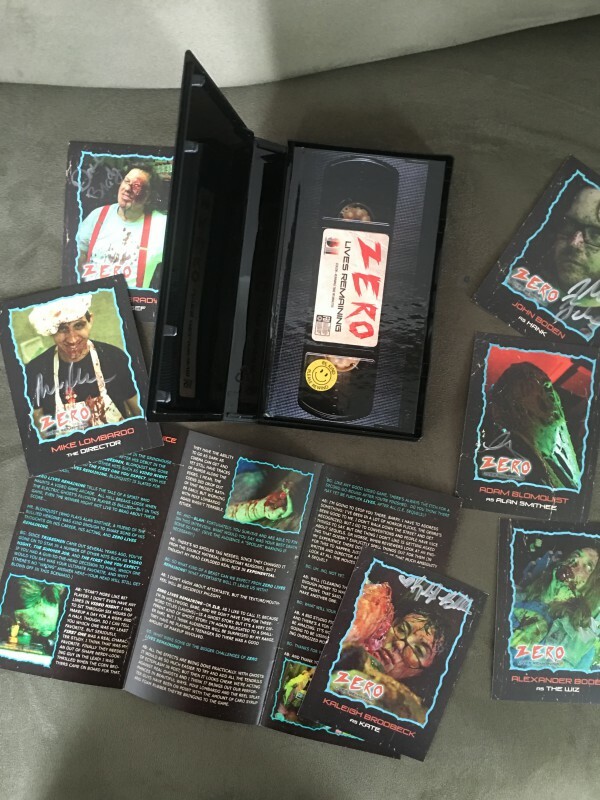 The book is designed to look like a VHS tape, and comes in its own clamshell case, which is designed to look like a 1980s horror flick. 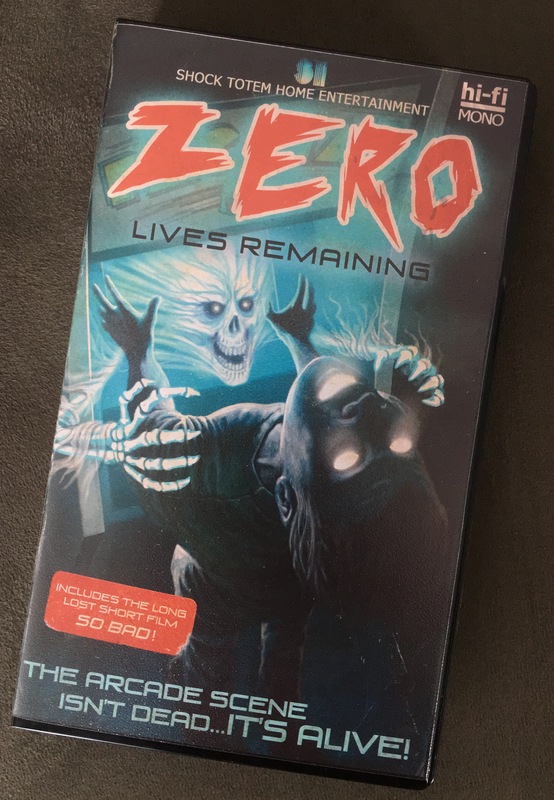 I remember seeing many a tapes like this in my local video store way back when (King Video in Allen Park, MI; now out of business or close to it from what I hear, thanks to a dispute with the building's owner... 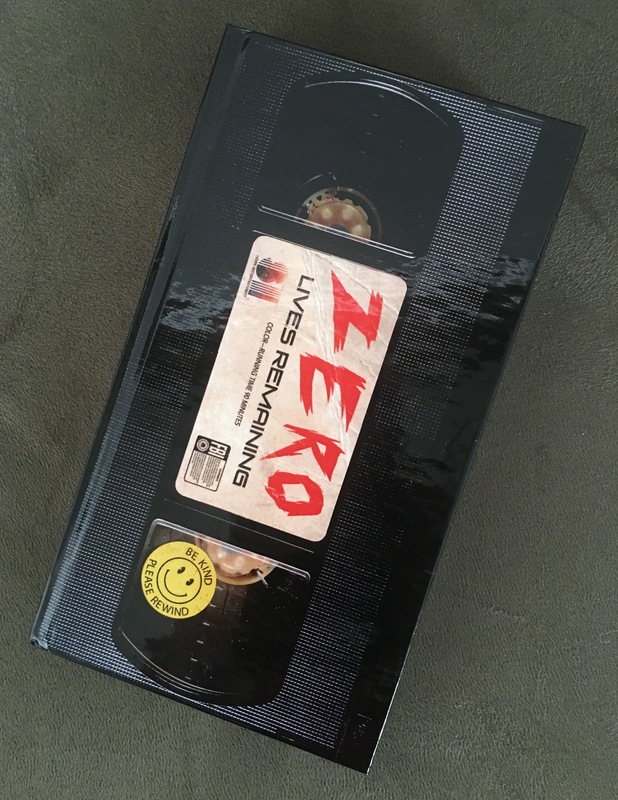 It's a shame, as the store had managed to keep up with the time and was one of the first video stores I can recall not only renting and buying VHS tapes from, but actually being able to find DVDs even when that technology was still in its infancy. ), so this is a wonderful dose of nostalgia. 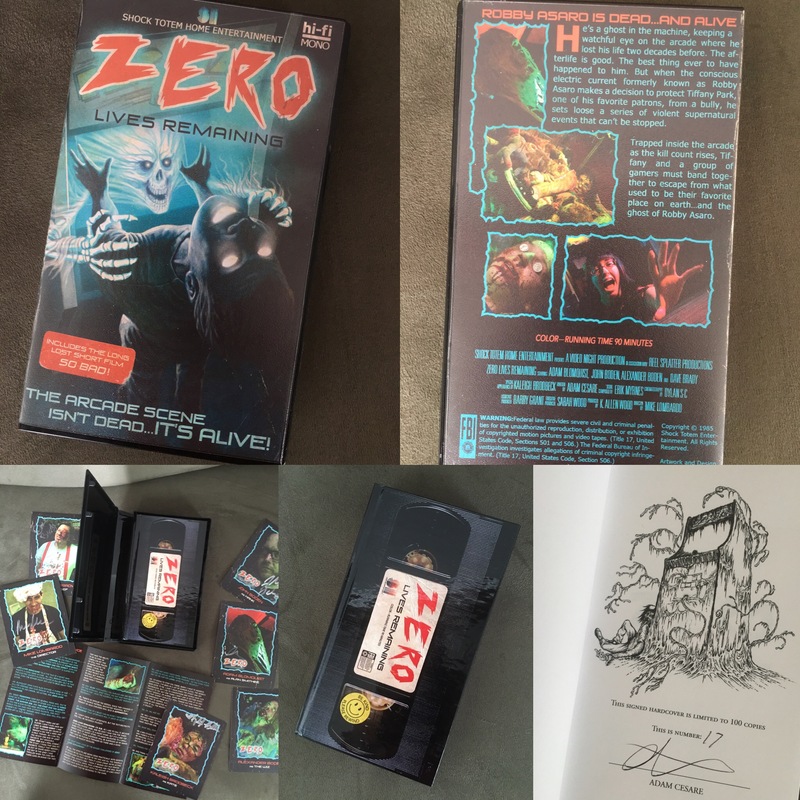 In addition to the wonderful kitsch value, there's even some trading cards and a fold-out insert interview. Obviously a lot of thought, time, and talent went into producing this title. 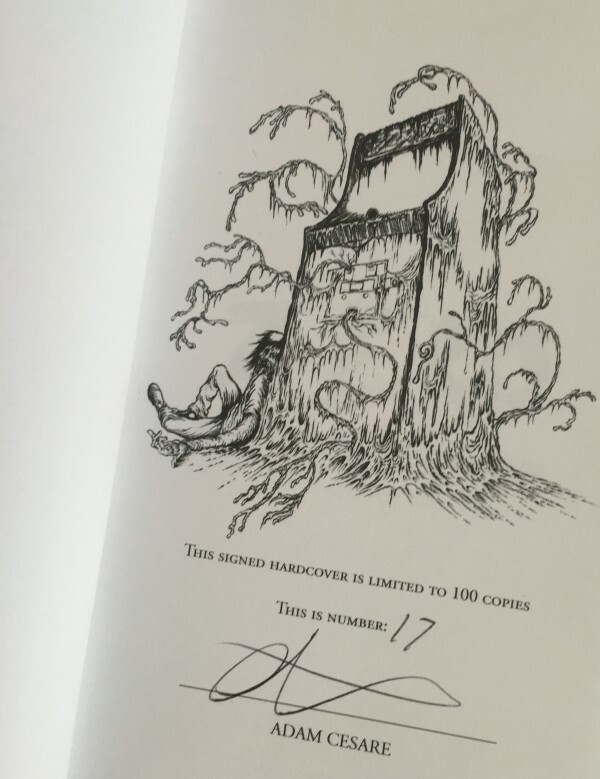 I'm not by any means a serious collector of signed/limited hardcovers, but stuff like this (and IDW's upcoming NOS4A2/The Wraith collector's edition) is really hard to pass up. Particularly when it's so unique and well-crafted. This thing's got some serious production value! I received #17 out of 100 print copies, and from what I hear these books are selling fast. You may want to hurry up get yours now!